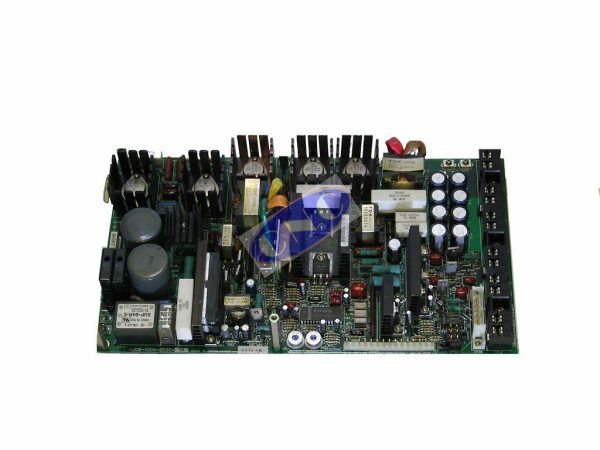 Fanuc A14B-0061-B002 Power supply unit. 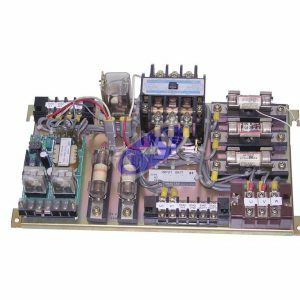 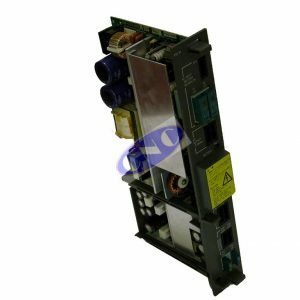 This PSU is for late GE FANUC system 6A, 6B and 6BII controls, in stock. 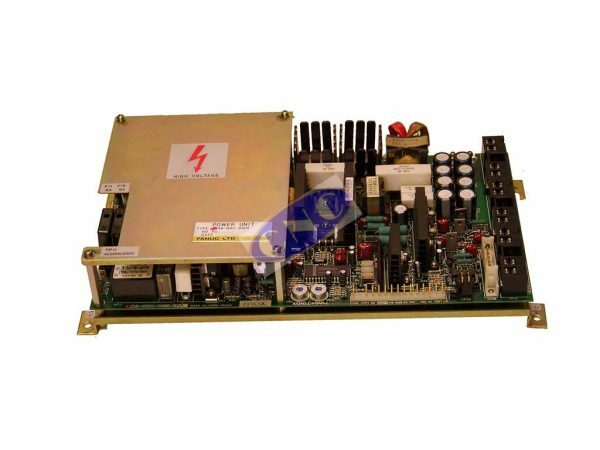 Available exchange or order our CNCB002 replacement with extended warranty. 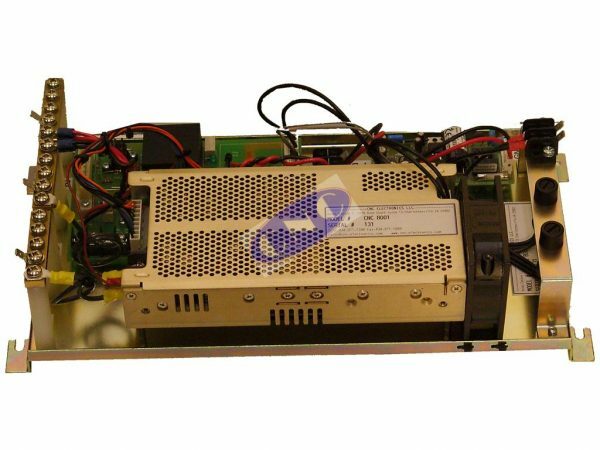 The PSU includes A20B-1000-0030 pcb. 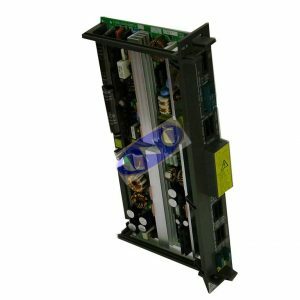 Exchange carries 12 month warranty.